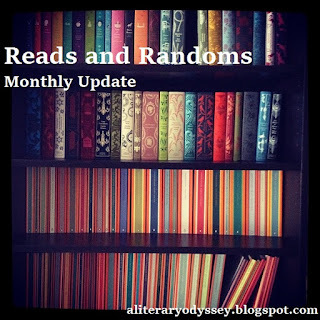 Roundup of Reads and Randoms for June 2015. I thought my bookshelves would make a good button! I know I said I would be a posting machine once school got out, and while I have definitely been reading and relaxing, I haven't gotten around to posting. I felt guilty for a little bit, but then I remembered that it's my blog, and it's okay. 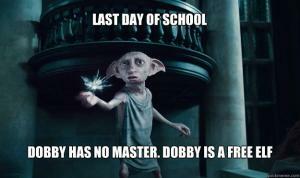 That being said, June is at an end. And just like I promised myself I wouldn't look at anything school related until July, I also let myself have the first 2 weeks of summer vacation to myself. However, I did clean, a lot, and I'm currently in the process of culling my bookshelves and reorganizing (I think I have finally reach the point where I know I need to get rid of things). 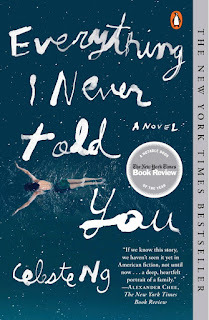 In any case, I thought that a monthly roundup of my finished books and random favorites would be fun, so here we are. 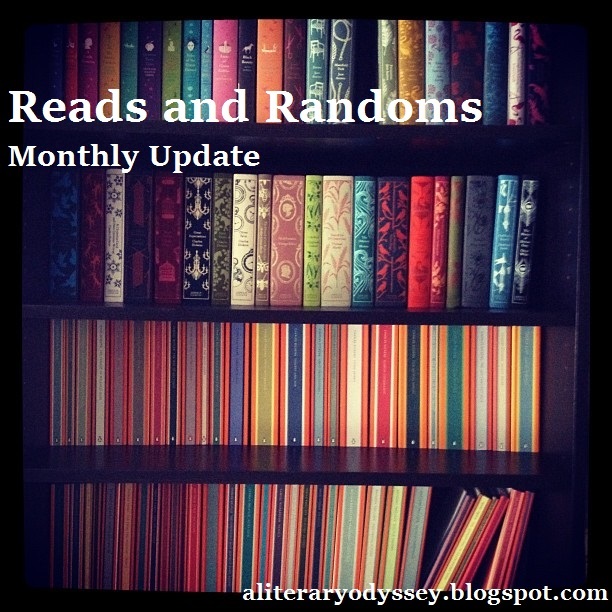 Let's start this month with the reads, shall we? In the month of June, I read 9 books, which is pretty good considering we didn't get out of school until June 18, and 3 of those books were read over the last 4 days. In any case, I didn't read all that diversely, but I did read some great books. This was my most recent gym listen, and it definitely worked well as audio motivation early in the month. I'll have a post up soon, but I'm currently struggling to find a good gym listen. I need entertaining, but not serious and not something I have to pay super close attention to! I was planning on spacing these out over the summer, but that failed to happen. These have a way of sucking me in! I don't have any more volumes here at home, so Amazon, here I come. And if you haven't read these, try them! They're a good series! 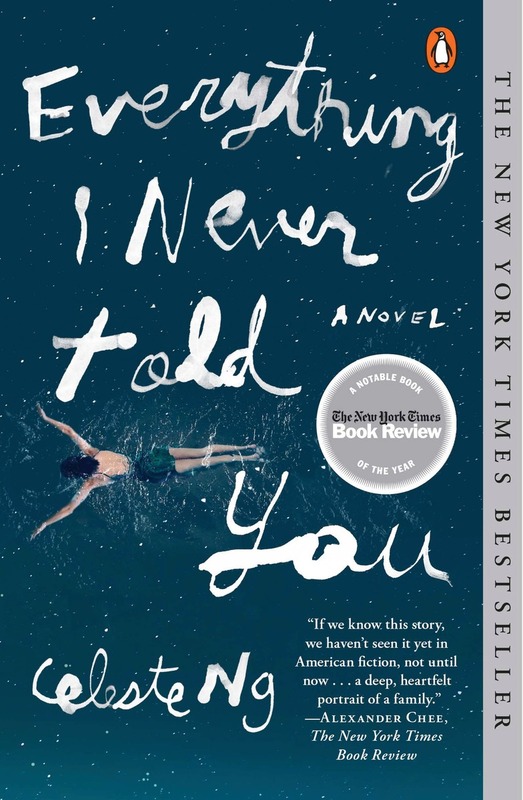 This book gave me a book hangover, but in the best way possible-it just gives you a lot to think about, especially if you have siblings. I have lots to say, but a post is forthcoming. For next month, I definitely need to read a few classics. I think first up will be a Bronte, and probably the Wharton I started over the winter. I also want to finish the Mistborn trilogy, as I read the first one back in May. We shall see. I thought it would be fun to talk about some other randoms from the month-things I've been loving, favorite moments, and more. 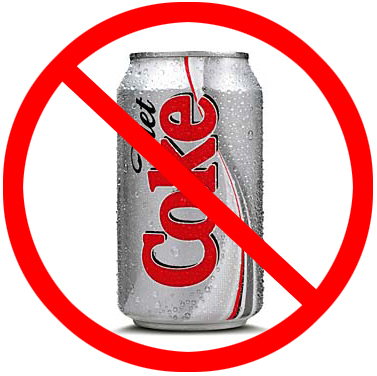 I gave up Diet Coke back in April, and I am closing in on nearly 3 months without any pop in my system. I also rarely drink caffeine now (only if it is in my tea) and I feel SO MUCH BETTER. There's a story behind this one....our media specialist and I devised this big book project that my sophomores worked on all second semester. The Compound by S.A. Bodeen was one of our picks, as it is a title that we both recommend often and kids always come back and say they love it (especially our reluctant teenage boys). Well, on the last day of school, a student brought this to me. Turns out Bodeen is a family friend, and she thought it was pretty cool that we were using her book. When I e-mailed his mom to thank her as well, she told me the story behind the inscription. When she asked her son what he wanted it to say, he said, "You're cool, but make sure it's spelled right because she'll get mad if it's the wrong your." Bodeen apparently thought that was funny, which is why it is spelled out. :) This is so wonderful and will remain proudly on my shelves for forever! I hope you all had a lovely June! Bring it on July! I decided that I want to have a reading plan this summer. Well, not really a plan, but more of a guideline so I'm not so overwhelmed by books on my shelves. I don't have as much prepping to do this summer, so I'm planning on spending a lot of time reading, working out, and taking care of myself. I think it's pretty well-known and acknowledged that I'm pretty focused on school during the year. Now it's time to read. I broke up my list into subcategories....because I'm just that crazy. Let me know what I should get to first! 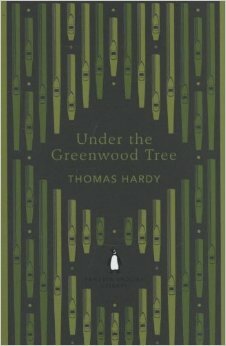 Under the Greenwood Tree by Thomas Hardy: I actually started to read this one a few months ago, but set it aside and never got back to it. 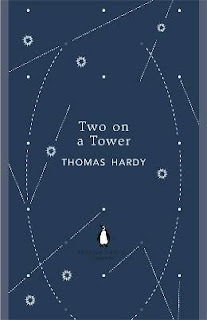 I was really enjoying it, as I seem to enjoy all of Hardy's work, so I think it's time to settle in and finish it (it's also pretty short, so it should be a fast read). 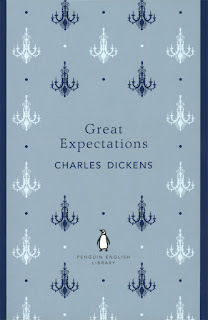 Great Expectations by Charles Dickens: So, if you've been a long-time reader of my blog, you know that Dickens is my arch-nemesis...well, he used to be. 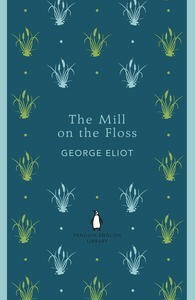 I've come to love some of his work (David Copperfield.... SO GOOD). This title is one that I've hated, but I really want to give it another chance. So, you're up Dickens! 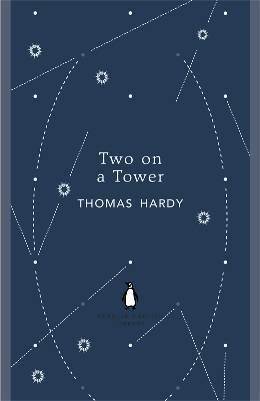 Two on a Tower by Thomas Hardy: This is another slim Hardy volume that I'm sure I can fly through in a long sitting. 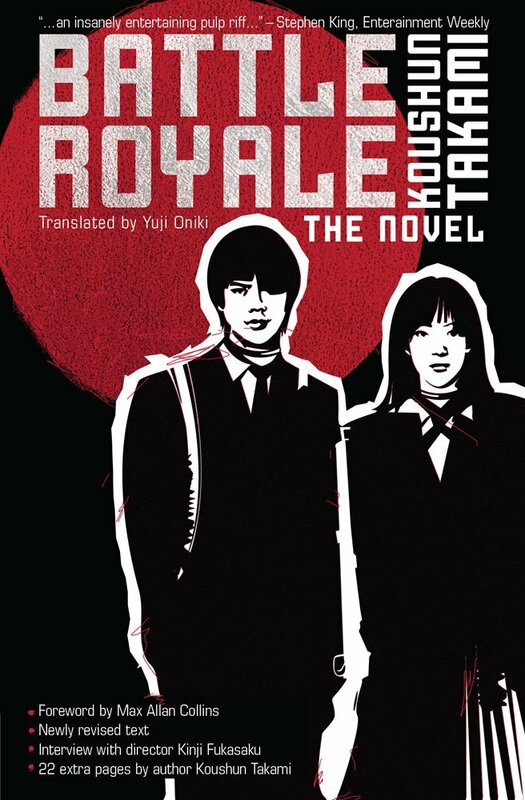 I'm actually really intrigued by the story, so this might be at the top of my pile. 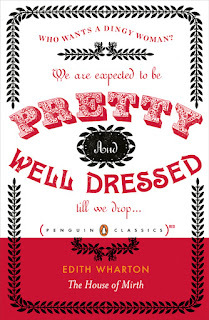 The House of Mirth by Edith Wharton: I only have 100 pages left....so really, I need to just finish this. It's my favorite book. Ever. But I know it so well that I don't want to finish it, if that makes any sense. It's just so beautiful. A lot of Shakespeare. I'm teaching a Shakespeare class this year! This is the first time it's been taught in about 9 years, so I'm starting from scratch. I'm still deciding what titles to teach, but The Tempest, The Taming of the Shrew, and Twelfth Night are all definite (I have 2 sections-1 each semester, so I might mix up the plays a bit!). I'm also considering Macbeth as one of our tragedies (I can't teach Romeo and Juliet, Hamlet, Othello, or Julius Caesar as they are taught in other classes). Any suggestions? 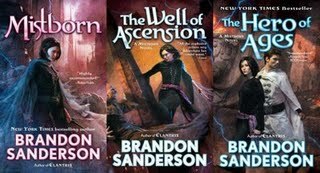 The Mistborn Trilogy by Brandon Sanderson: I finished Mistborn a week or two ago, and I need to settle in with the next two books! I'm excited to see where the series goes, so this is a definite for me! 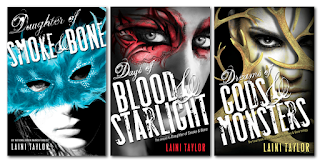 Daughter of Smoke and Bone Series by Laini Taylor: I read the first one last summer in one sitting and LOVED it, but for whatever ridiculous reason, I didn't finish the series. This is going to be a reread for me, but I want to read these! 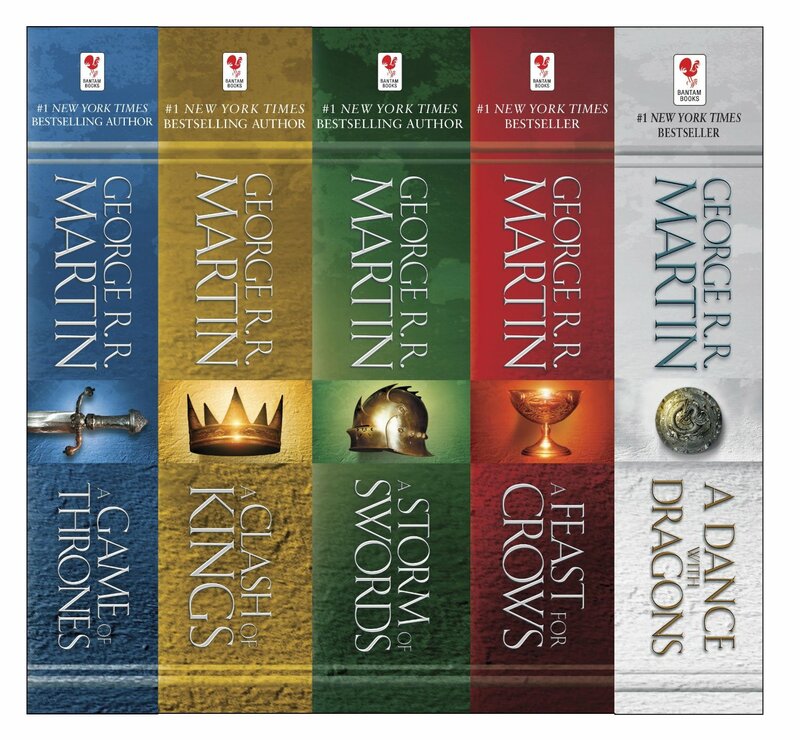 A Song of Ice and Fire by George R.R. 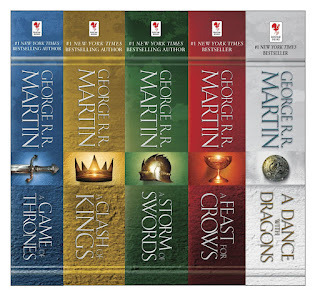 Martin: I'm actually in the middle of A Storm of Swords, so I'm halfway done! HUZZAH! I'm a huge fan of the show, so I know I can jump right back into these and fly through them. Yep, they're big, but these are the kind of books where I can read 100-150 pages in a sitting. Fables by Bill Willingham: I already read 1-4, but I have 5-8 sitting on my nightstand. 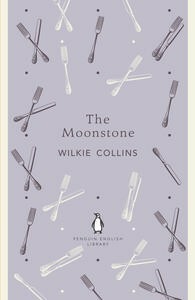 These are great, quick reads, so I'm hoping to fly through them in between longer reads. I really love this series! 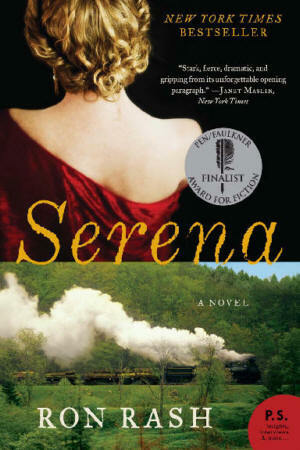 Serena by Ron Rash: A friend at work read this and recommended it, and after flipping through it, I knew it was meant for me. I know little about it except that Jennifer Lawrence and Bradley Cooper were in the movie. And it's good. So, we shall see. 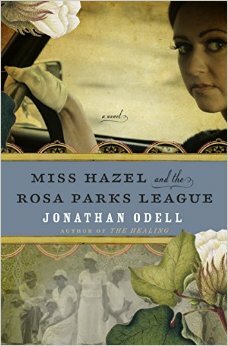 Miss Hazel and the Rosa Parks League by Jonathan ODell: This was another recommendation from a friend at work, and again, I know little about it. However, she really loved it and told me the history nerd part of me would love it. 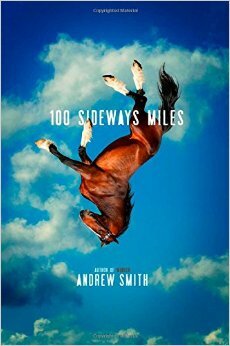 100 Sideways Miles by Andrew Smith: I LOVE SMITH. And I am slowly getting around to all of his books. 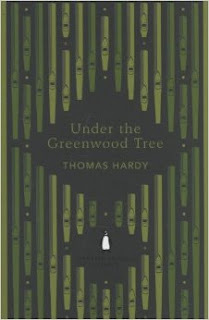 I just got this one in a book swap, and I am very excited to read more by him. After this one, I think there are only 2 I haven't read (Marbury Lens and Passenger....but I could be wrong). FABULOUS writer. 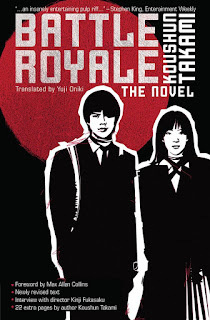 Battle Royale by Koushun Takami: This is a beast of a book, but one that I have wanted to read for a really long time. 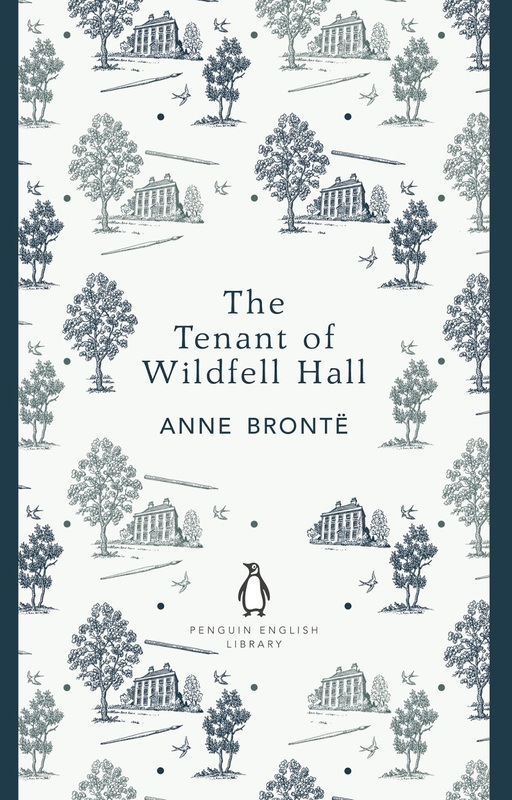 I feel like this is one I'm going to wait to read until the end of the summer, but I know it's going to be a fast-paced read. Well, there you have it-a hopeful reading list for this summer. I think it's diverse enough to keep me plenty occupied, and while I know I won't get to everything, I think I can make a pretty good dent and read some fabulous books. Let me know what you think I should move to the top of the pile as well as your plans for reading this summer! Just a Little Life Update and Summer Reading Plans. First, I know I dropped off the face of the earth for a month or so. I kind of knew I needed to focus on the huge amount of crap that I had to do in the month of May. But now that June is here and I'm counting down the days of school we have left in the year (9! ), I'm ready to focus on all of the amazing books and things I have planned for my summer vacation. I submitted my first portfolio for my National Board Certification on May 20, and I'm so glad that the process is over with. The directions were so convoluted and unclear that I'm still not sure I did it correctly. But I got to the point where I just needed to be done with it and submit, whether or not it was "correct." I'm tackling 2 components next year-another portfolio and the content test. I'm not that nervous for the content test, as I was selected to take a new version later this month in return for being compensated (I figured it would give me an advantage and let me know what I need to study for). Truthfully, I did well on the practice questions, and I owe a lot of that to the reading I do. But going into next year, I'm approaching the portfolio component very differently than what I did this year. It'll (hopefully) go much smoother. We've also had a slew of end-of-the-year stuff going on at school. I chaperoned prom this year, which was a blast. I've been processing applications for my school's chapter of NHS (I'm the adviser) and handed out acceptance/rejection letters today. I've also been grading up a storm, and as of today, I'm pretty much caught up. Given how busy I usually am at the end of the year, I'm really surprised at how much I have done. Most of my room has been torn down (posters, etc) thanks to some students, and while I have a little filing to do, I'm in good shape to wrap up my year quickly on our last day next Friday. Which leaves the summer free for reading and prepwork. We still don't know what classes we're teaching next year (our district is actually laying off...lots of budget issues, so things are unclear right now), but I might be teaching a new class that is right up my alley. But, I also want to spend a lot of time reading and doing some things I've been meaning to get around to. With the uncertainty surrounding jobs and employment and everything else I've gone through, I know I need to begin taking matters into my own hands and pursuing the things I really love. Life is too short to waste it by not being happy. And as I'm turning 30 in July, it's time to make those changes. Anyway, I have about 15 posts sitting in draft and waiting to go up in the next few weeks and almost all of them are book reviews and thoughts. 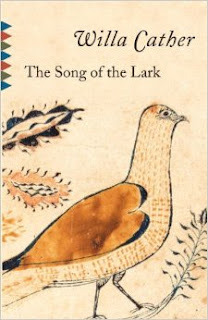 I'm going to peck away at them over the next few weeks to relaunch my home here on the internet. 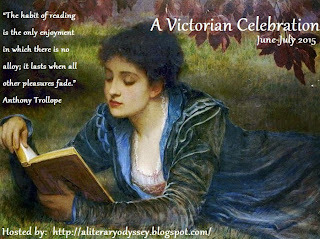 Master Post: A Victorian Celebration 2015. I'm really excited to bring this event back to life. 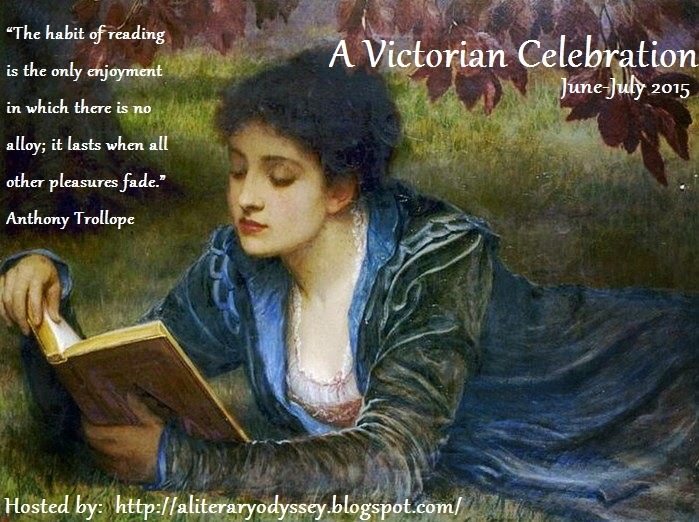 The event I hosted a few summers ago was a roaring success and gave me the opportunity to not only read a lot of great Victorian literature, it also allowed me the opportunity to find a lot of new bookish blogs to take up all of my attention over the summer. 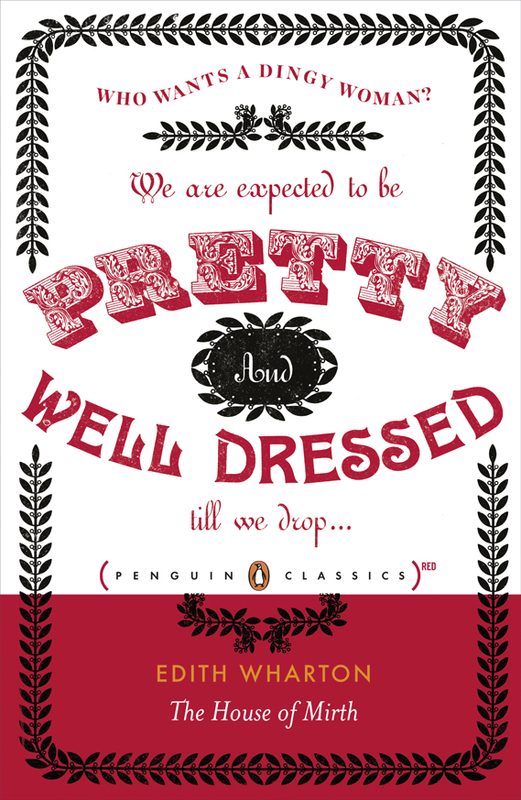 Here's how this works...over the next two months, read as much or as little Victorian literature as you would like. When you write a post, return here and link it on the Mister Linky so other participants can visit and comment. At the end of the Celebration, I'm giving away a few prizes randomly selected from the linked posts. Sound amazing? I hope so! If you're tweeting about the event, please use the following: #VictorianCelebration I'm also planning a random giveaway for tweets about the event as well! 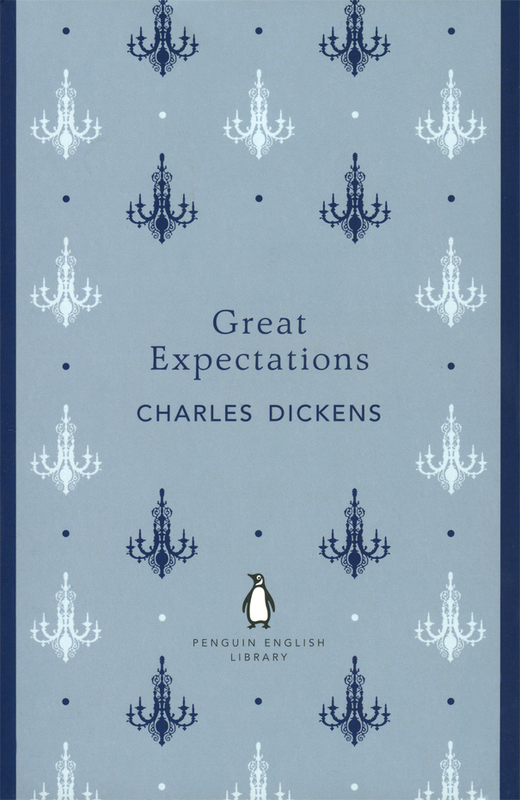 As for my own reading, I'm planning on diving into some Charles Dickens over the next two months, as well as revisiting some George Eliot and the Brontes. Let me know what you're planning on reading below!